Lost: Ensemble vid set to a song that made me think of LOST. Lost: Charlie & Claire become friends on the island, & Charlie wants to be something more. Lost: Just a lost fan trailer I made for the upcoming season. Lost: For Eggy, who wished for a general cast video to this song. 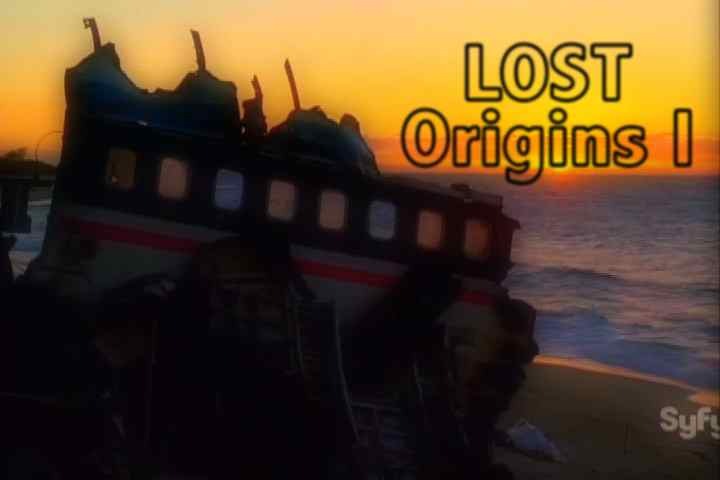 Lost: This is the first video in a series of videos that I plan on making, that is meant to prepare you for the final season of Lost. In this video I tried to focus on comparing the earlier seasons with the more recent seasons and showing how similar they are.